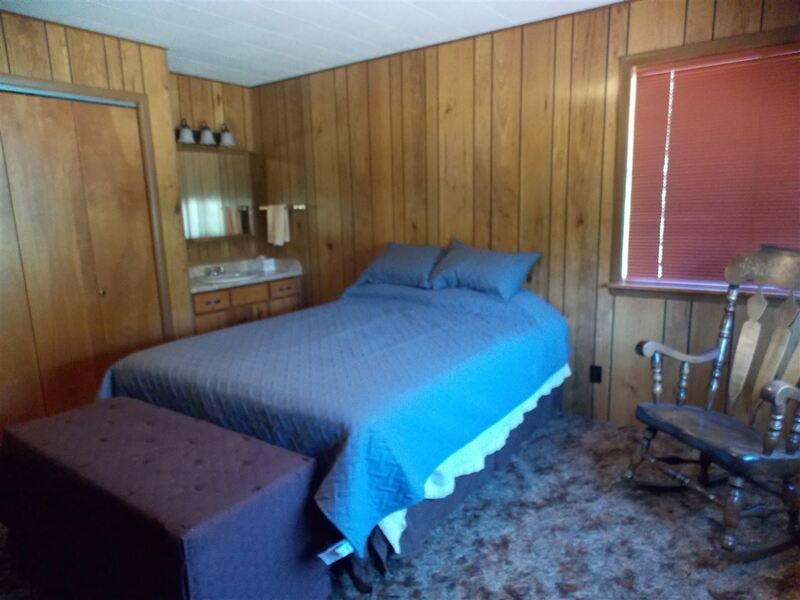 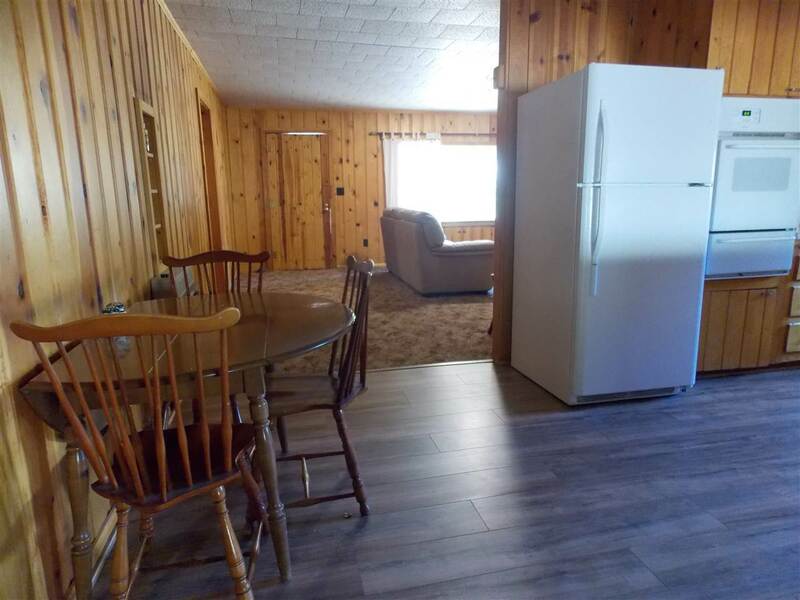 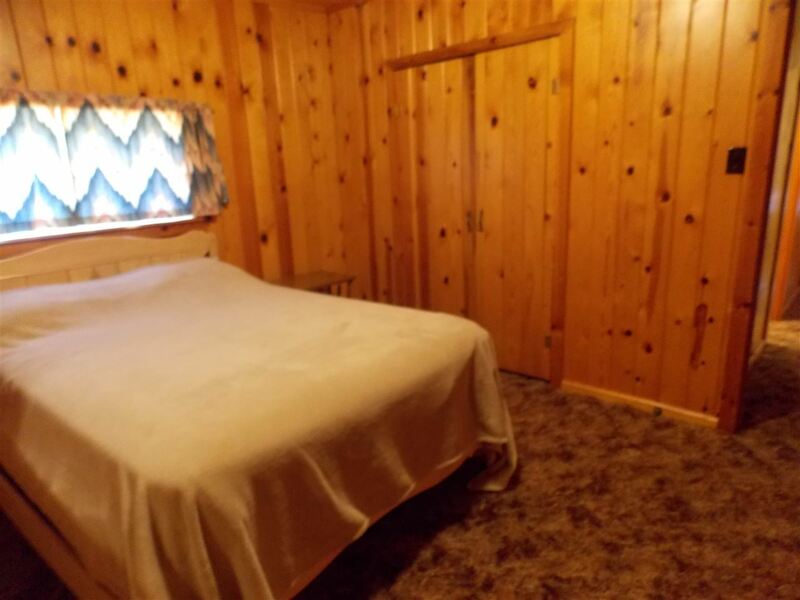 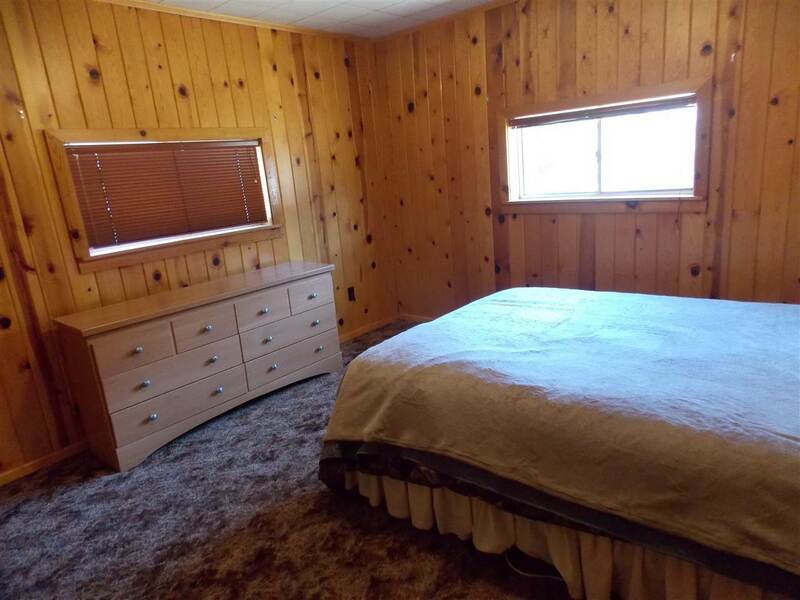 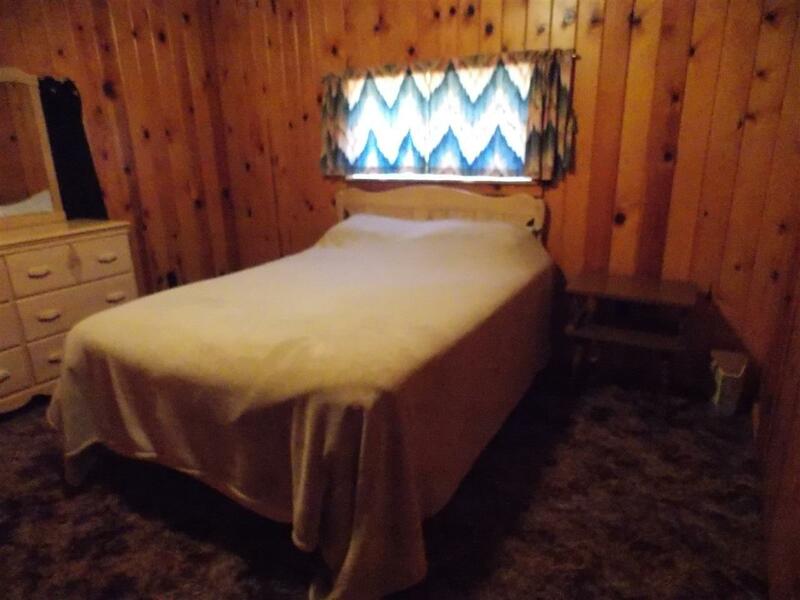 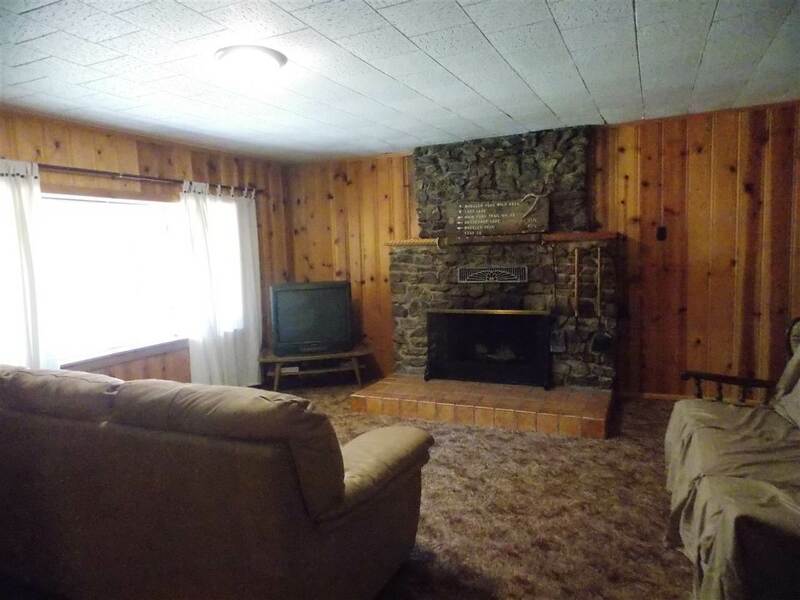 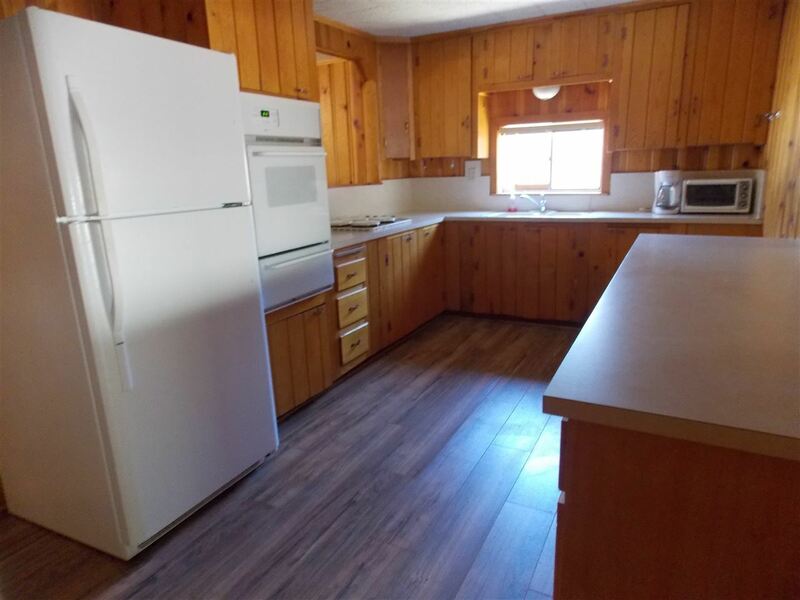 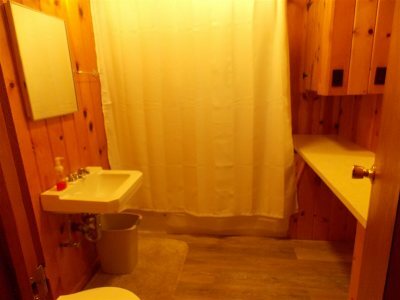 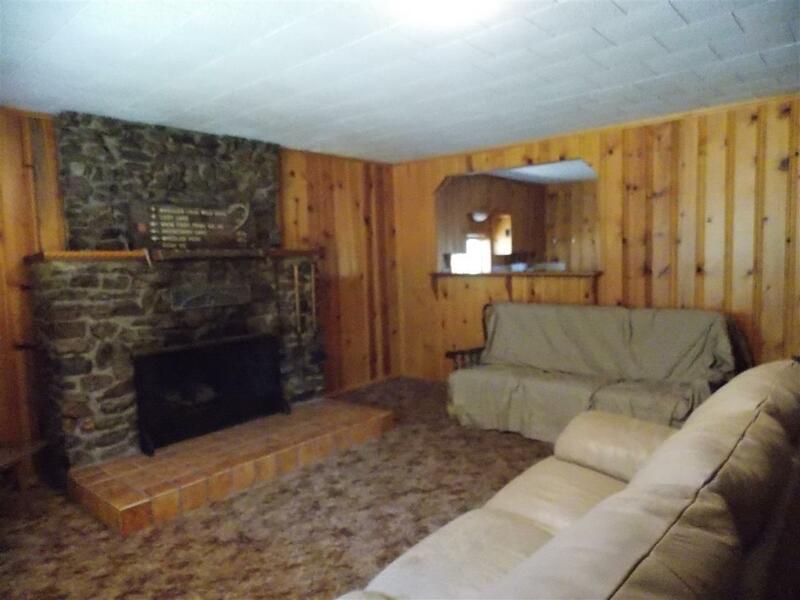 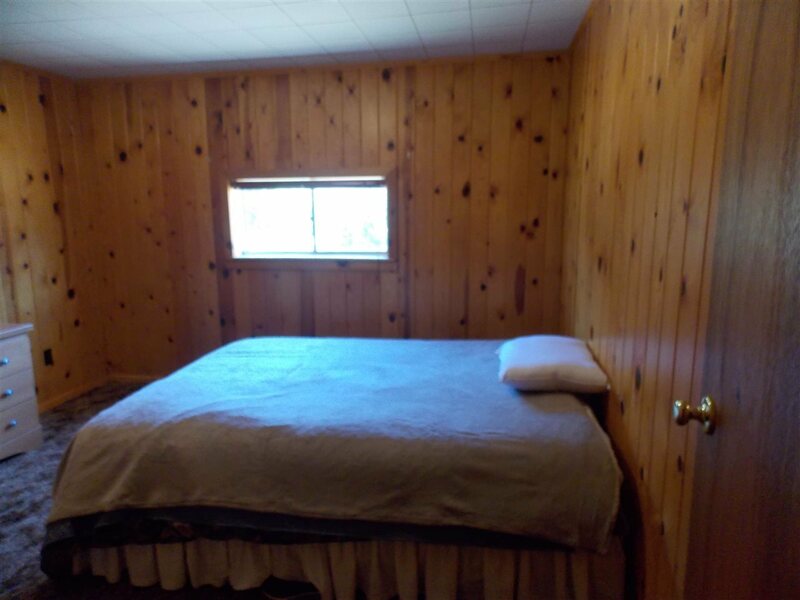 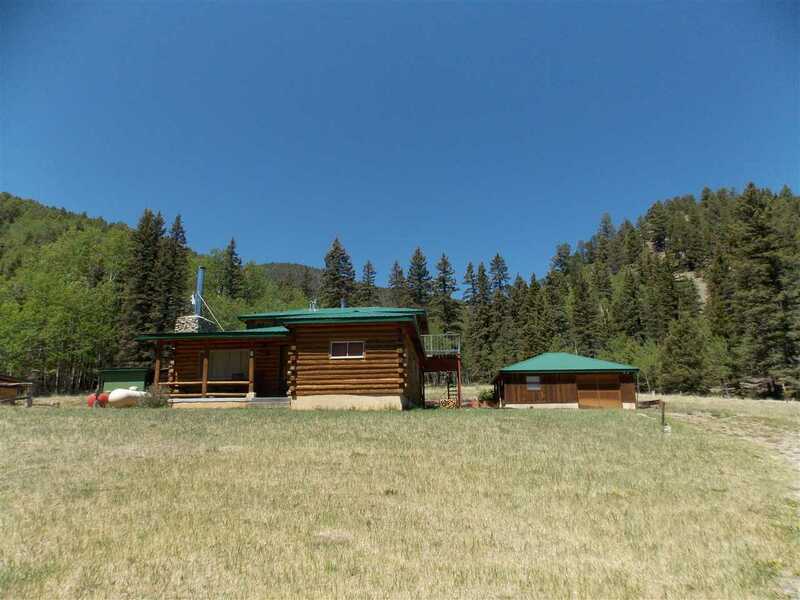 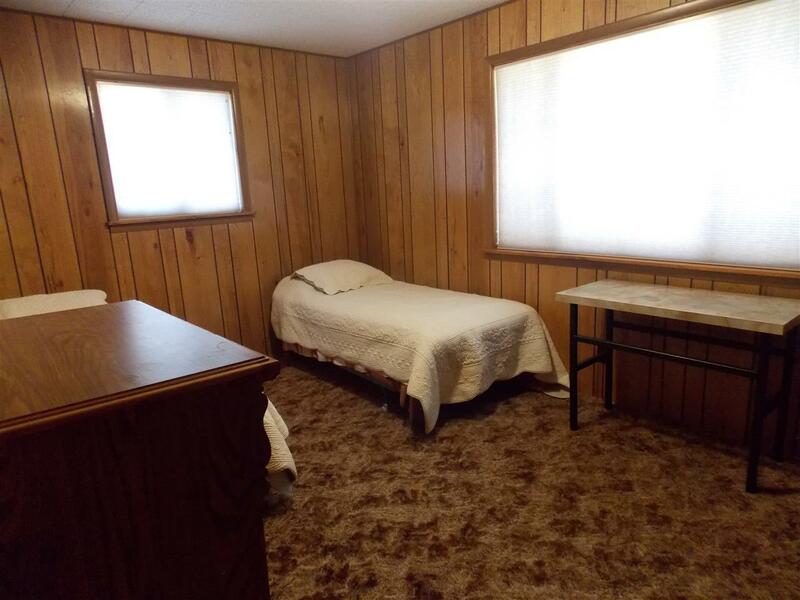 This classic, Red River log cabin features 4 bedrooms, two baths, a large living room, kitchen and another large living/dining/game room. 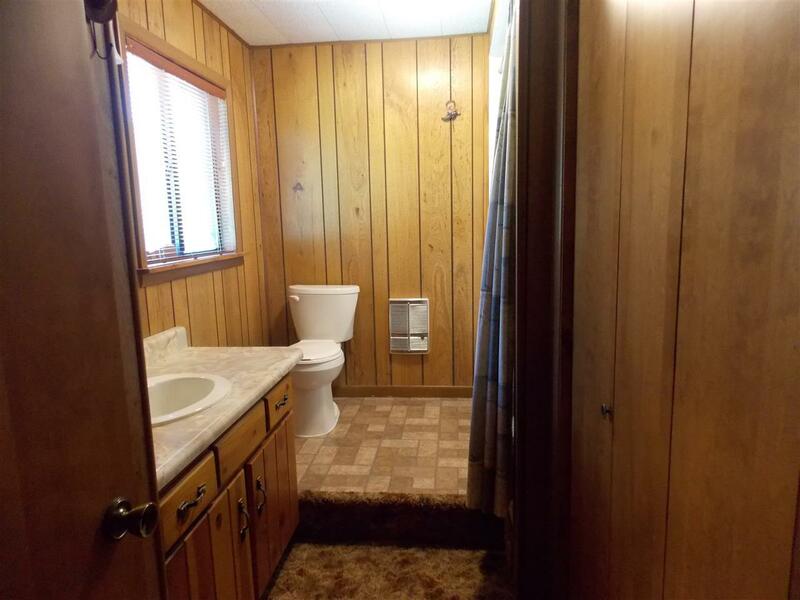 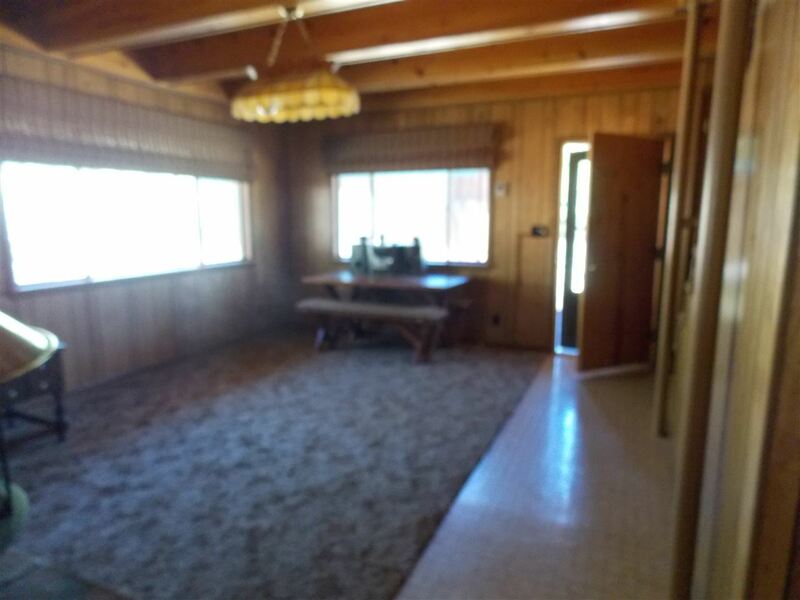 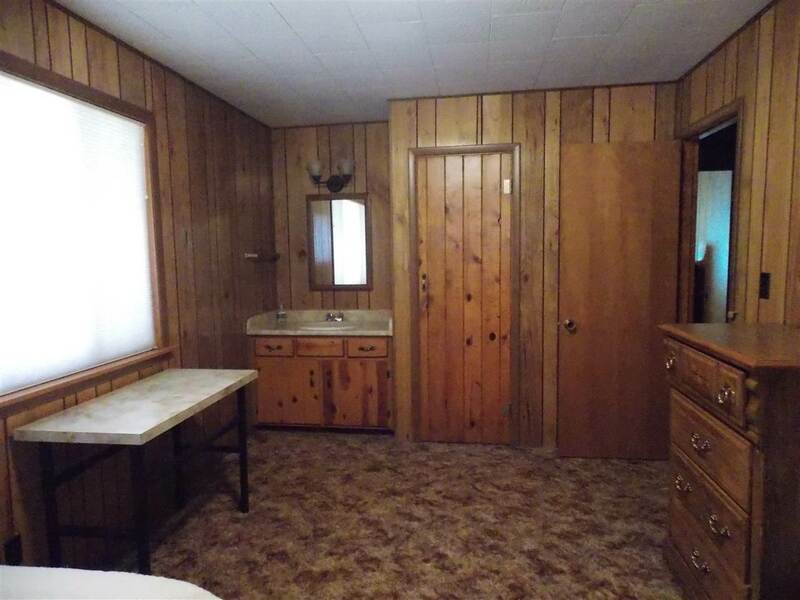 There is a detached garage with laundry room. 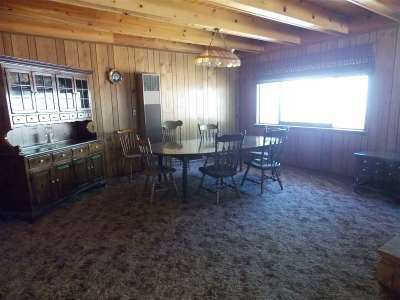 There have been recent updates to the floors, fixtures, ceilings and window treatments. This home sets up on the hill on almost an acre of land. 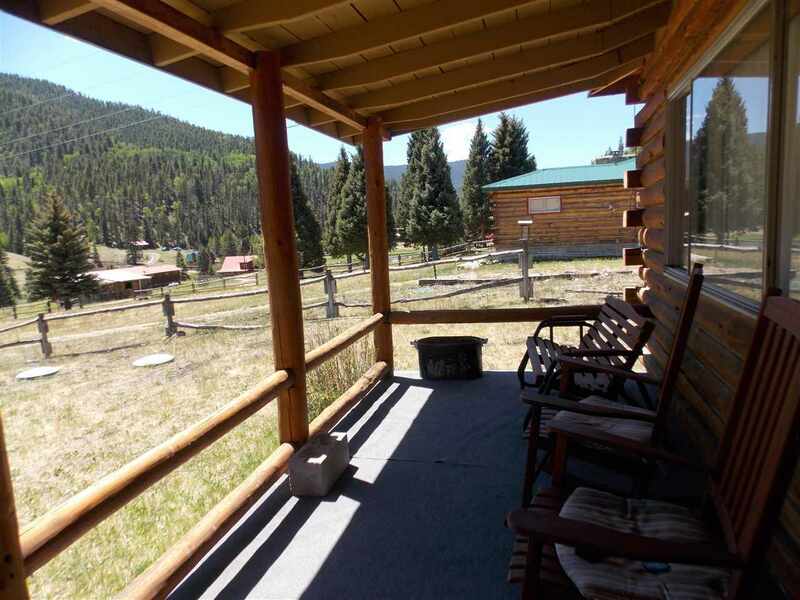 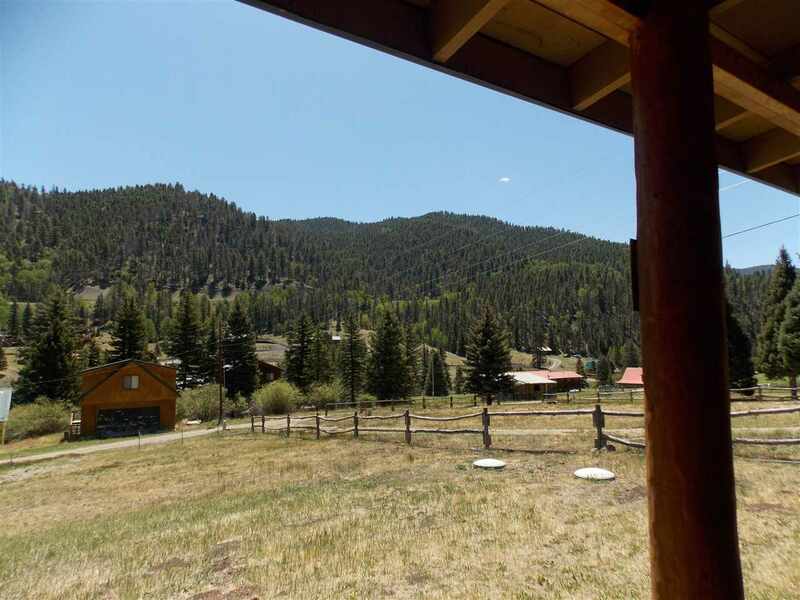 Great views are seen 360 degrees and the National Forest abuts the west side of the property, giving one limitless access to the forest. The Red River runs below a few hundred feet. 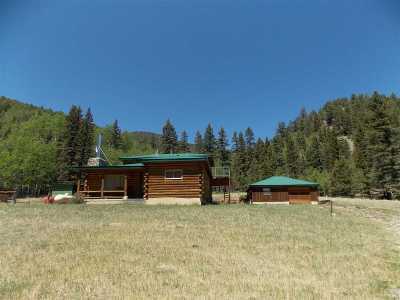 This would make an awesome nightly rental or seasonal getaway from the summer heat!